Toyota maximally to take advantage of the 2018 Tokyo Auto Salon event to show off the latest concept car. 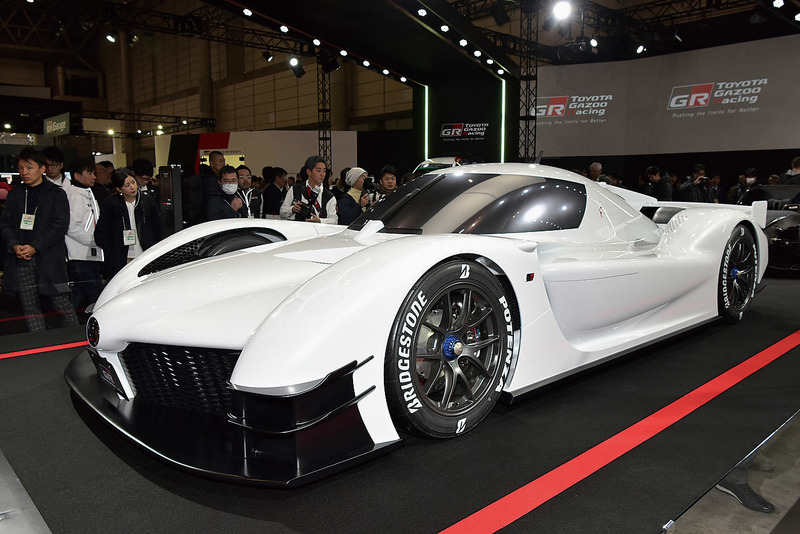 The car is named the Toyota GR Super Sport Concept, and it is a racing car that combines sporty design with environmentally friendly technology. In designing the Toyota GR Super Sport Concept, the Japanese manufacturer was inspired by their sports car called the Toyota TS050 Hybrid. 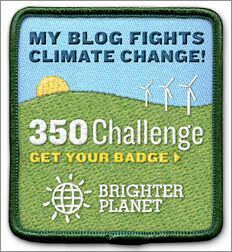 The car was used by Toyota in the Federation Internationale de l'Automobile (FIA) World Endurance Championship (WEC). 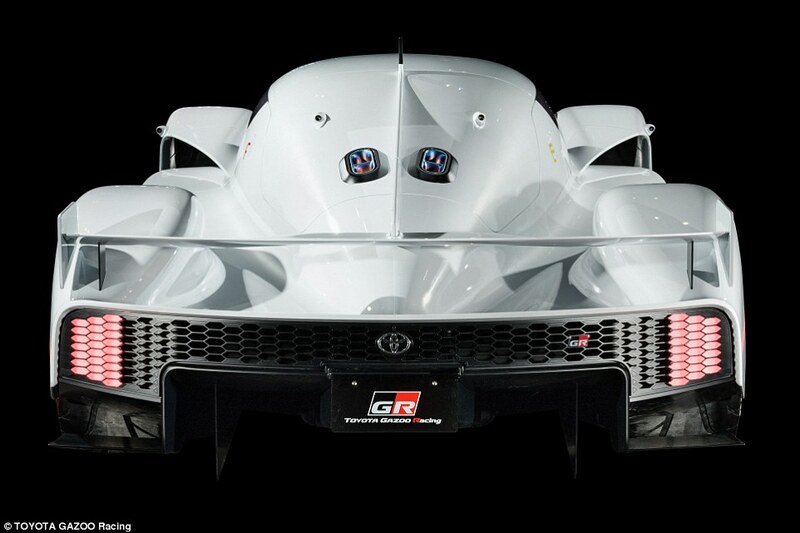 Meanwhile, to build the Toyota GR Super Sport Concept, the leading Japanese manufacturer is commissioned a special team formed with the Gazoo Racing team. Toyota uses materials made of carbon fiber for these car's body parts. 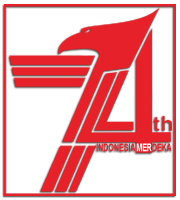 As for the exterior design, made it with a high aerodynamic level. 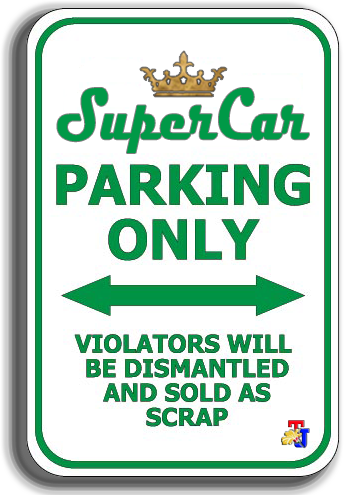 This can be seen from the bumper part that made the ramps and the large-sized wings on the back. In addition, there are also large-sized vents on both sides. The car uses 13 inches sized rims and wrapped in the Bridgestone tires. On the front, Toyota GR Super Sport Concept was not seen using the lights. 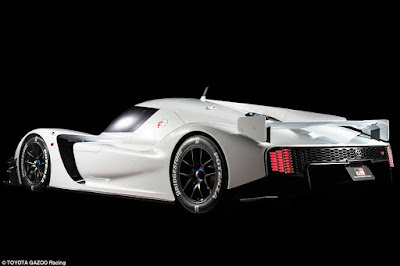 It seems Toyota is focused to make this car for the racing purposed, not for mass production. It is also recognized by President Director of Gazoo Racing, Shigeki Tomoyama. 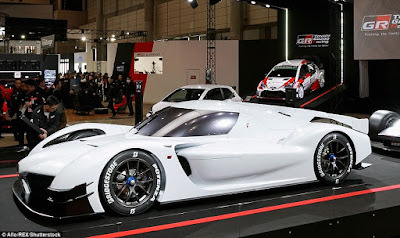 He stated that they still continuing to refine this car as well as testing it until all parts of the car including the chassis, so that Toyota GR Super Sport Concept appear in ideal conditions and ready to use Toyota in the future for various racing event. "We aim to develop a sports car with a higher level of security in the future. The goal is to know how to combine the knowledge developed in the race to various limitations, and this is how the contribution of Toyota Gazoo Racing to make something better," explains Tomoyama in an official statement. Toyota does not explain in detail the specifications of this car. But they revealed that Toyota GR Super Sport Concept uses a V6 turbocharged engine and combined with Toyota Hybrid System-Racing (THS-R), so it can generate power up to 986 horsepower. The figure of Toyota GR Super Sport Concept that Toyota has exhibited at Tokyo Auto Salon 2018 seems to reinforce the company's seriousness in developing high-performance products, after at some previous events such as the 2017 Geneva Motor Show featuring Toyota Yaris GRMN then Toyota GR HV SPORTS Concept in 2017 Tokyo Auto Show.